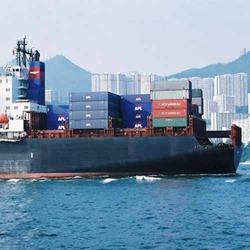 We are a renowned organization, which is engaged in rendering Sea Freight Service services to esteemed patrons. These services are rendered by efficient experts, who make sure to use modern machines and latest technology to follow international standards. Along with this, our services incorporates lifting facility of goods and dispatching directly to the customers' door.